Highlander Media is a full service audio and video production and engineering business. We strive to meet the client’s needs in an ever-changing media environment. 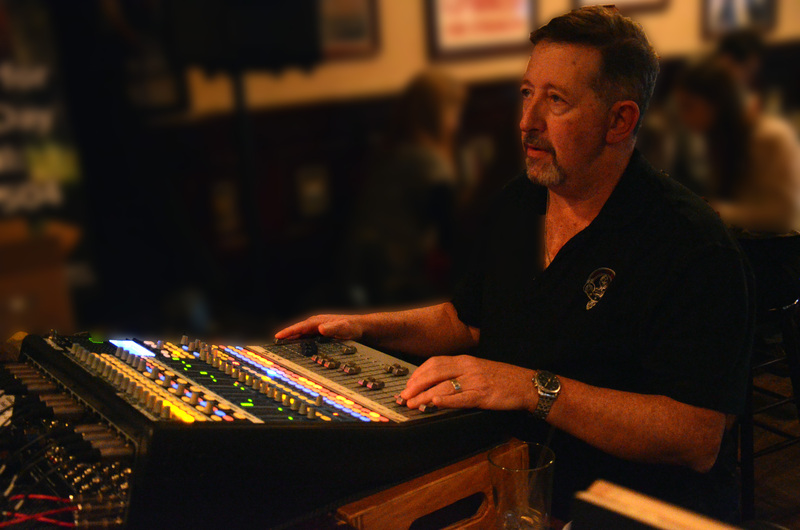 We offer a wide range of services, from audio and video production for television to live sound for concerts and events. We also offer engineering design and implementation services for small venue environments.